Campbell Moving and Storage began business in 1960 with 3 employees and 2 moving trucks serving local military families entering and leaving the Fort Walton Beach area. Owner Bob Campbell himself moved many times when he was in the military and knows first-hand that moves can be stressful. After over 50 years of providing quality moving experiences in northwest Florida, Campbell Moving continues to offer military relocations in addition to intrastate moves, local moves and interstate moves anywhere in the US. Campbell Moving is known regionally for moving households and businesses in the Pensacola and Panama City areas. Campbell Moving has developed teams of professional and courteous packers, movers and drivers that can be trusted with your household or business belongings. With full-service moving, trained packers will carefully prepare your valuables for their trip. Upon arrival, your pieces will be unpacked and furniture reassembled, and placed into position in your new home. 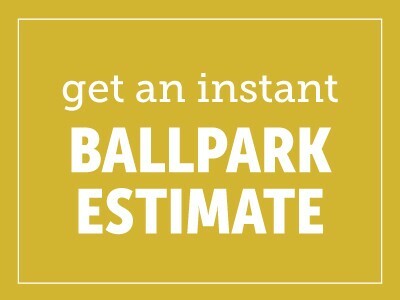 Call Campbell Moving today for your free moving estimate.